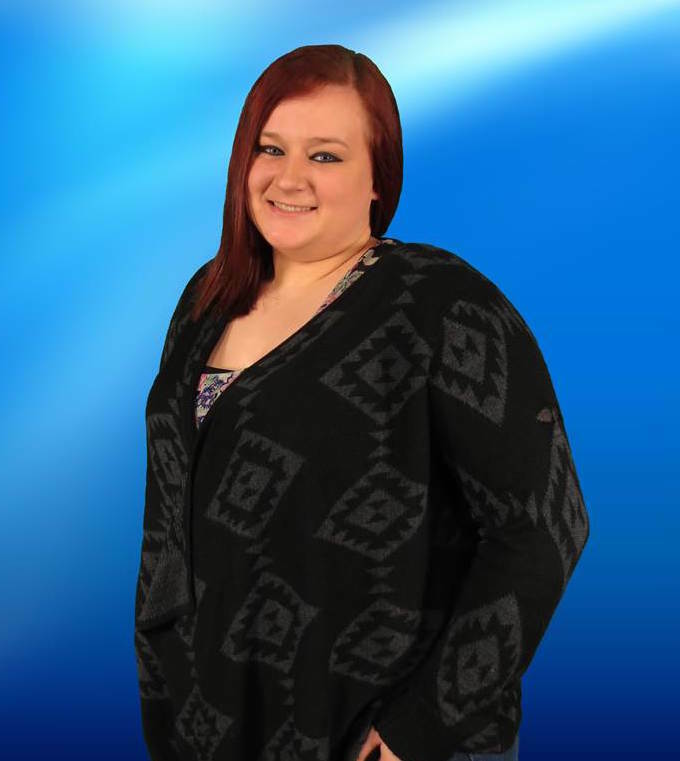 Cocola Broadcasting welcomed Elise in August 2015. She came from a heavy technical background, whether it be studying web and graphic design at the Institute of Technology or working with the Fresno Grizzlies on the video crew doing stats, video board and camera work. Elise has learned a lot about the TV world in the short year of being with us. Elise has never worked in TV before coming to Cocola. She worked for Premier Studios of California, a school photography studio doing graphic design. After a year of working in photography she thought why not try and work for the Grizzlies since she is a big baseball fan and would love to work cameras or anything she could get her hands on. The Grizzlies Job fair was a success and granted her the opportunity to work for them as she is still a seasonal employee to this date. She does camera work for the Fresno Fuego soccer games, enters in statistics for the baseball games, as well as works the video board putting up slides. While working at Grizzlies our dear friend and colleague Gary Hanson sent her our way. We hired her as our Traffic manager. She enters contracts, traffic instructions, and schedules 7 of our Spanish channels.